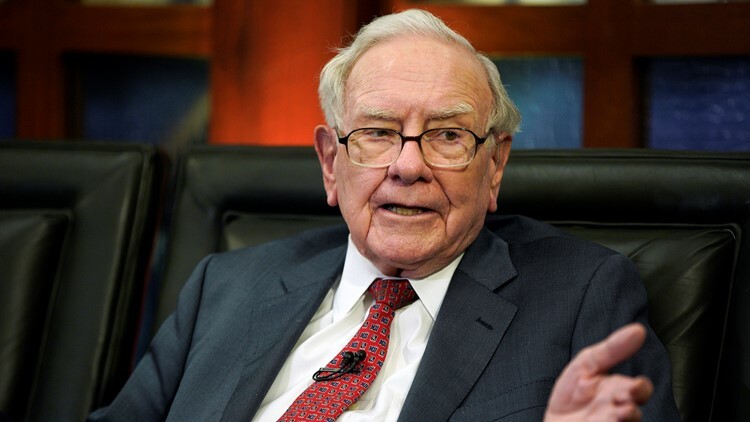 Billionaire Warren Buffett is offering up a sweet March Madness deal -- $1 million per year for life if you can correctly predict the Sweet 16 field. The catch: you must be a Berkshire Hathaway employee. Buffett is also offering $100,000 to an employee who has the most correct picks, according to CBS Sports. Eight employees tied for that last year and split the $100,000. The odds of filling out a perfect bracket all the way through the championship game is 1-in-9.2 quintillion -- if you flip a coin for each game.